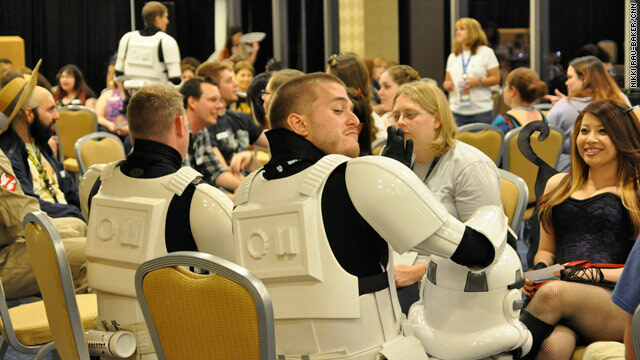 Stormtroopers wooing fairies at the Lightspeed dating event? Only at Dragon*Con! Editor's note: Computer support provider John Simpson, 39, from Kenosha, Wisconsin, attended his second Dragon*Con this Labor Day weekend. This year, newly single, he decided to attend the Lightspeed dating event to meet like-minded women. Kenosha doesn’t have a sci-fi/fantasy convention like Dragon*Con so the opportunity was something he could not pass up. Here is his account of the romantic, nerdy meetup. 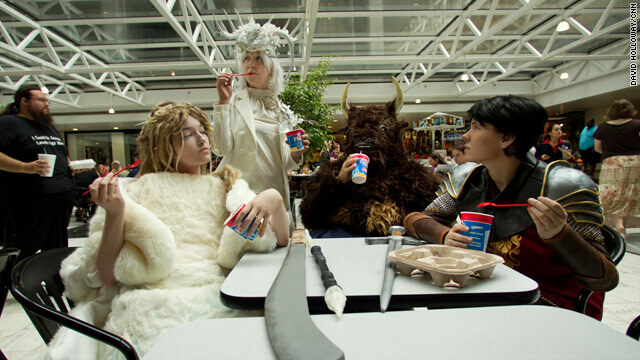 Dragon*Con lets you revel in nerd glory. The event is a time to share in your tribes’ celebration, and, most importantly, experience a high likelihood of meeting guys and gals who understand your passions. Lightspeed Dating is an event at Dragon*Con that goes one step further in helping you find that likable geek of your dreams.